Do you like the look of S Fold curtains… the way the curvature of the folds looks like the letter “S”? Many people like the luxurious folds, which not only look great but also offer good insulation against heat, light and sound transfer. 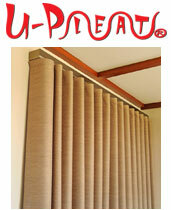 If you too like “S Fold” curtains, we know you’ll love our “U-Pleat” alternative. As you can see in the curtain gallery on our site, our U-Pleat curtains offer looks that are just as luxurious as S-Fold curtains. What’s more, our innovative Uni-Q tracking system allows you to make U-Pleat curtains with more or less fabric (resulting in more or less folds per curtain). This is a fantastic way to alter the look of your curtains and/or reduce the cost of your curtains. 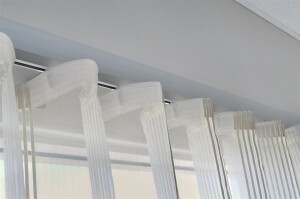 Unlike S-Fold, there are clear benefits from the fact that U-Pleat’s curtains can be made with less fabric. Firstly, you could choose to use more expensive designer fabric, which you can now afford because U-Pleat allows you to use less of it. Secondly, you can directly cut costs by using less fabric overall. 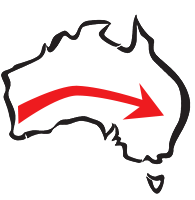 To discuss more U-Pleat options for your home or business, contact Uni-Q Products, Perth WA, today.